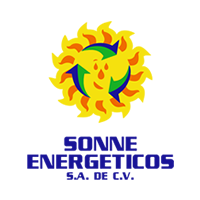 Become a Carbon Free Company and offset the carbon footprint of your products/services at zero cost to your business. Become a Carbon Free Company and demonstrate your company’s corporate and social responsibility in a way which doesn’t cost you a single penny. 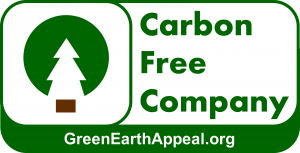 See the companies we have planted trees for and then consider the benefits of joining our Carbon Free Company initiative and let The Green Earth Appeal work for you. We do not charge for any of our services, we simply ask that together we look at your existing business model and see how you can offer your customers the opportunity of counterbalancing some or all of the carbon footprint associated with the product/service you provide them. Caesars Entertainment is one of Europe’s leading casino companies and offers all diners the opportunity to participate in the Food For Thought initiative and plant a tree to counterbalance the CO2 associated with the production and transportation of the ingredients of their meal. 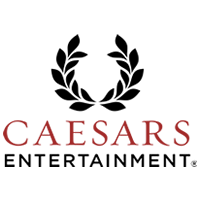 Caesars Entertainment was the first of our partners to plant over 50,000 trees. Initially piloting Food For Thought in just one of their venues, they quickly saw the benefits. LowToxBox provides a monthly delivery of handpicked items, such as natural skin care products, healthy foods and snacks, and organic cleaning products. Every month, subscribers will a receive a set of different products. Customers can subscribe from a whole year down to buying a single box for a gift. LowToxBox plant a tree for every box delivered to offset the environmental impact of each delivery. 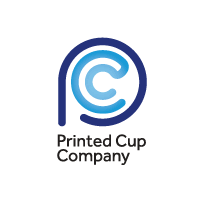 The Printed Cup Company, who manufacture disposable takeaway paper cups in the UK, provide their customers with the opportunity of participating in the Carbon Free Company initiative by planting a tree for every thousand cups purchased. The trees counterbalance the CO2 footprint generated in the supply and production of the paper cups. The trees also replace the wood stocks used in the manufacturing process.